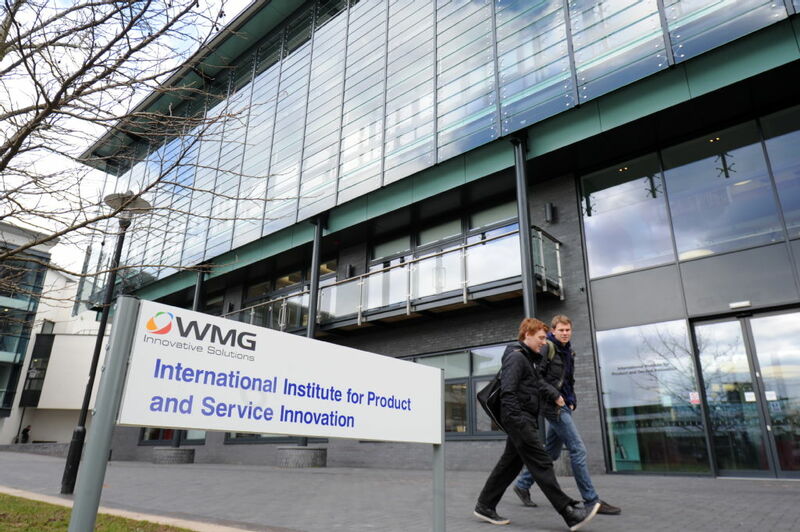 The International Institute for Product and Service Innovation (IIPSI) is the most recent addition to WMG's impressive array of facilities. Opened in 2012, it gives West Midlands SMEs access to world-leading technology to enable development of leading, innovative products and services. The aim of the facility builds on WMG's established principle of bridging the gap between universities and business but the focus in IIPSI is on the developments associated with the future digital and connected economy. WMG teams in IIPSI are working at the forefront of research and knowledge transfer within business, innovation and technology. WMG has a long history of working with Small and Medium Sized Enterprises (SMEs) and exploiting its cutting-edge knowledge and facilities to enable innovation and transformation within UK industry. These teams also work with the WMG SME team on the knowledge and technology transfer areas within Digital, Experience-Led and Polymer Innovation. 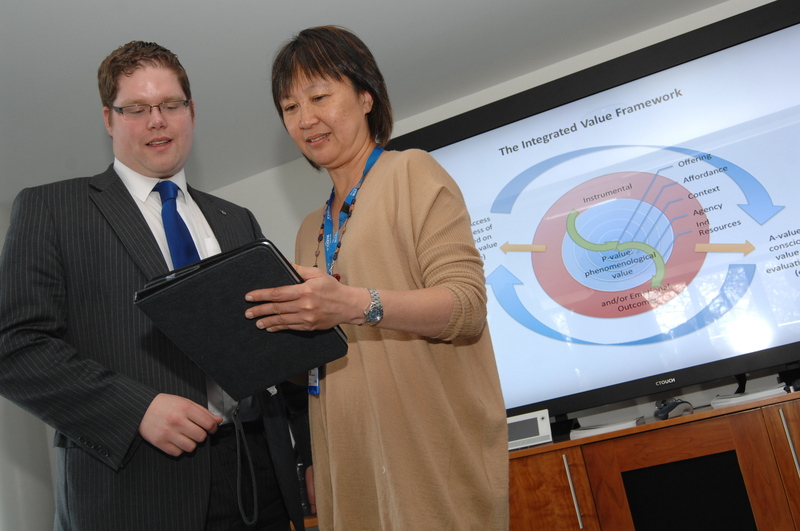 Technology demonstration is extremely important at IIPSI and all around the building there are opportunities for SMEs to find out about how the latest technology and tools can help their business. The building itself is a live showcase of how product and service technology can be applied to a small business. 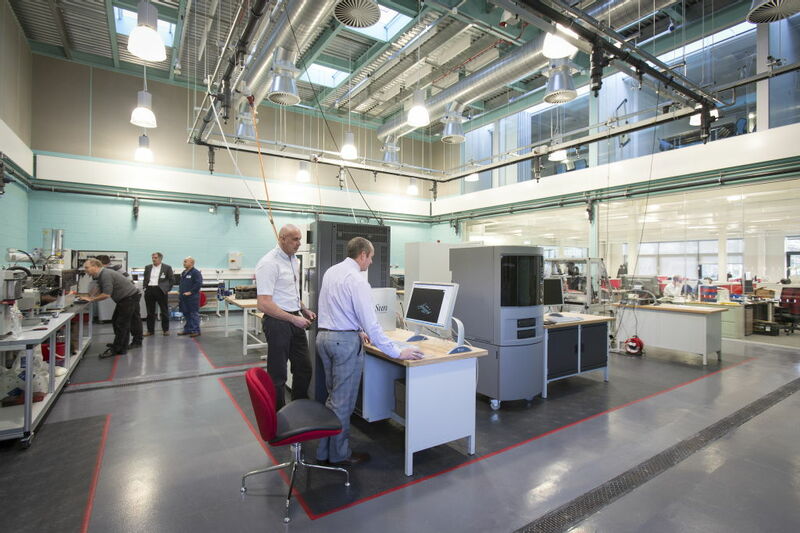 There are a range of demonstrators within the building that highlight innovative tools, applications, methods and equipment based on WMG research. There is also a range of equipment that businesses can make use of as part of customised projects, particularly in our Technology Hall which features equipment, such as, an Xtrutech XTS19 twin screw compounding extruder, a Battenfeld Injection Moulder – 5T and a one of a kind Hybrid Nano Additive Layer Manufacturing machine. The International Institute for Product and Service Innovation is part-funded by the European Regional Development Fund.